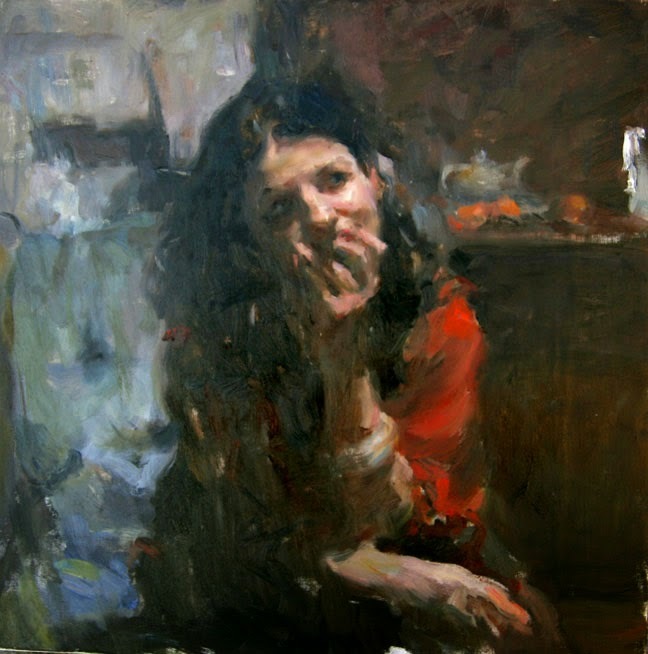 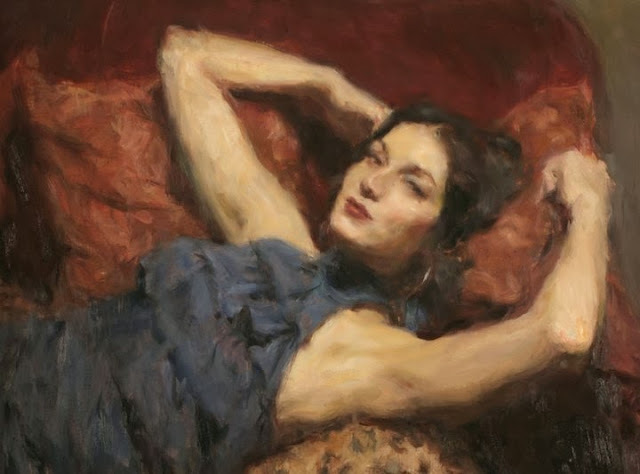 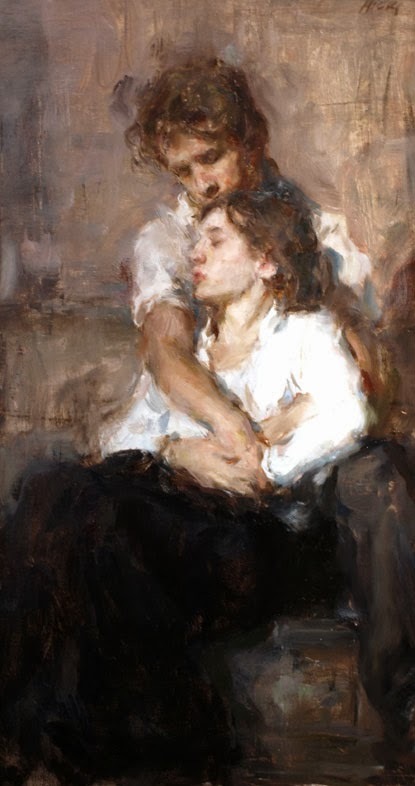 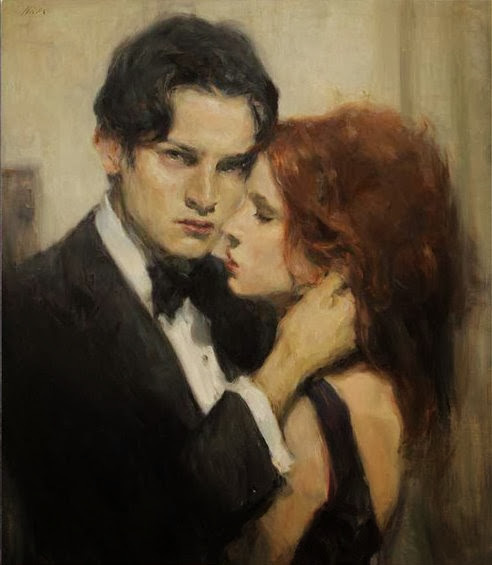 Ron Hicks was born in 1965 in Calumbus, Ohio. 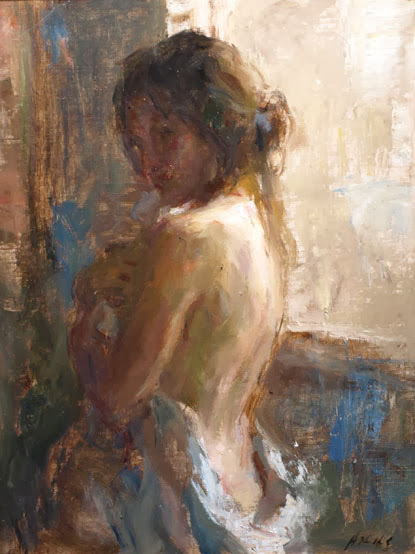 He is an impressionist painter who loves to draw and paint since his childhood. 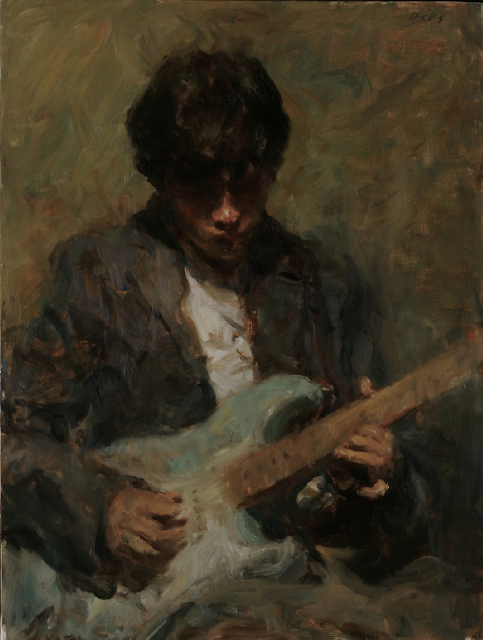 He got lots of encouragement from his mother who herself was an artist. 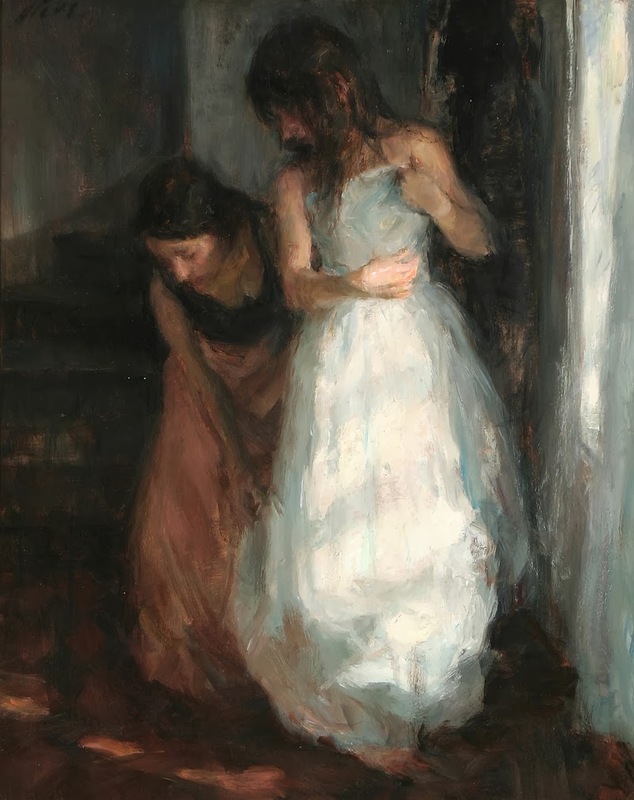 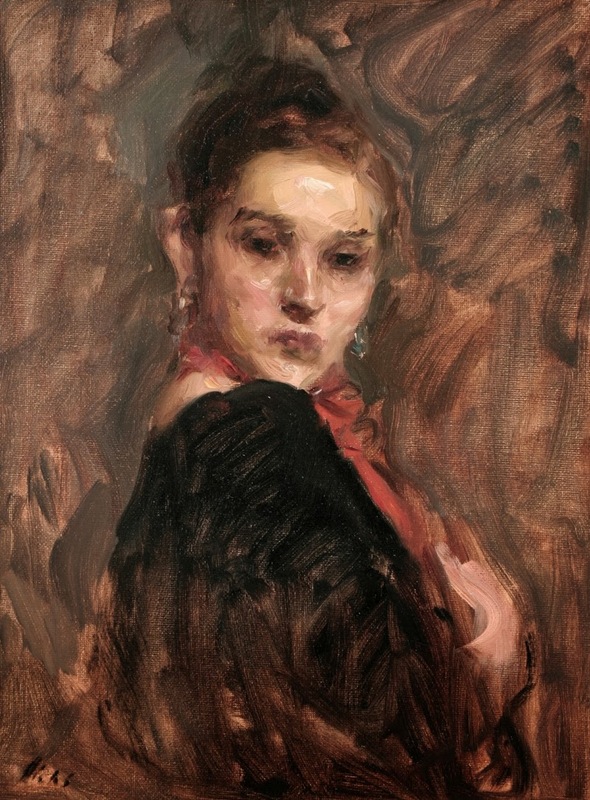 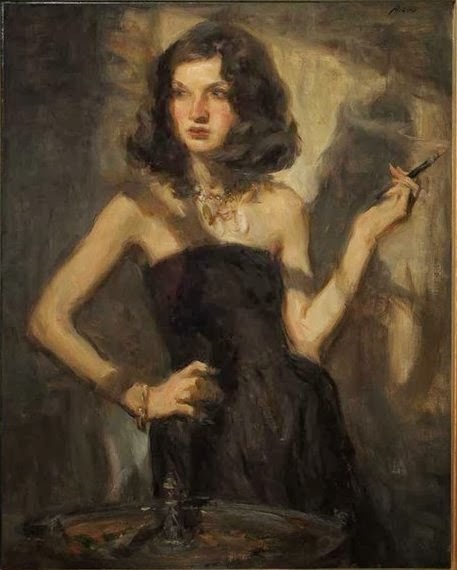 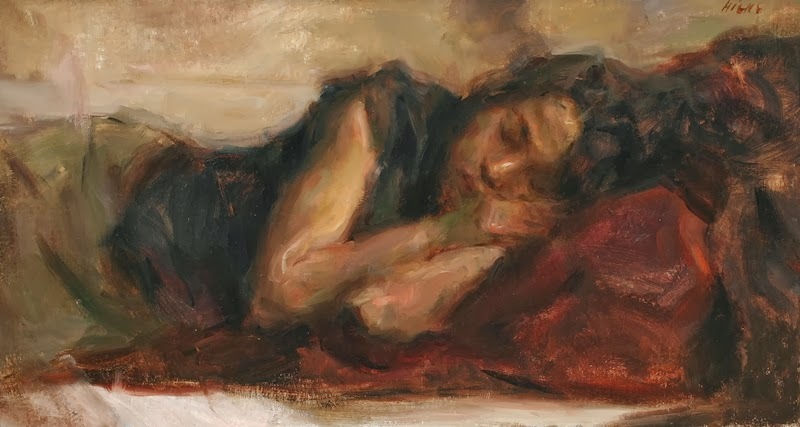 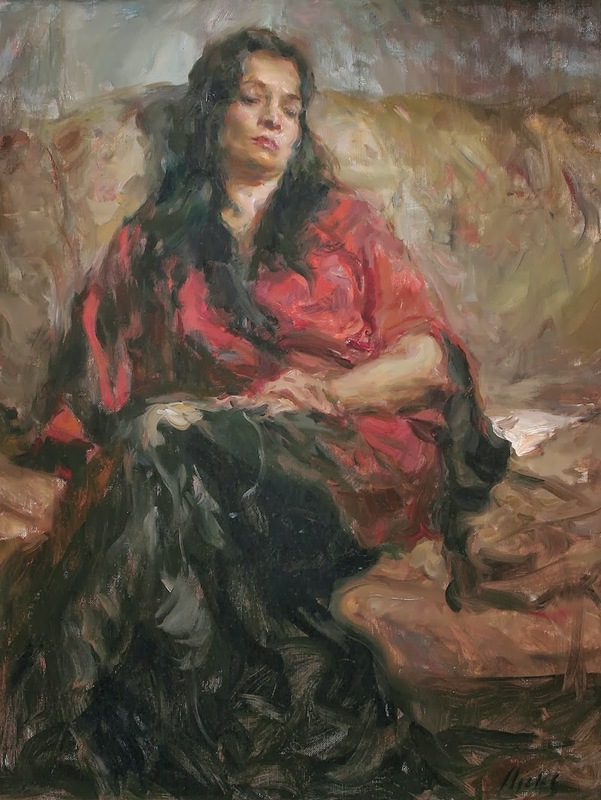 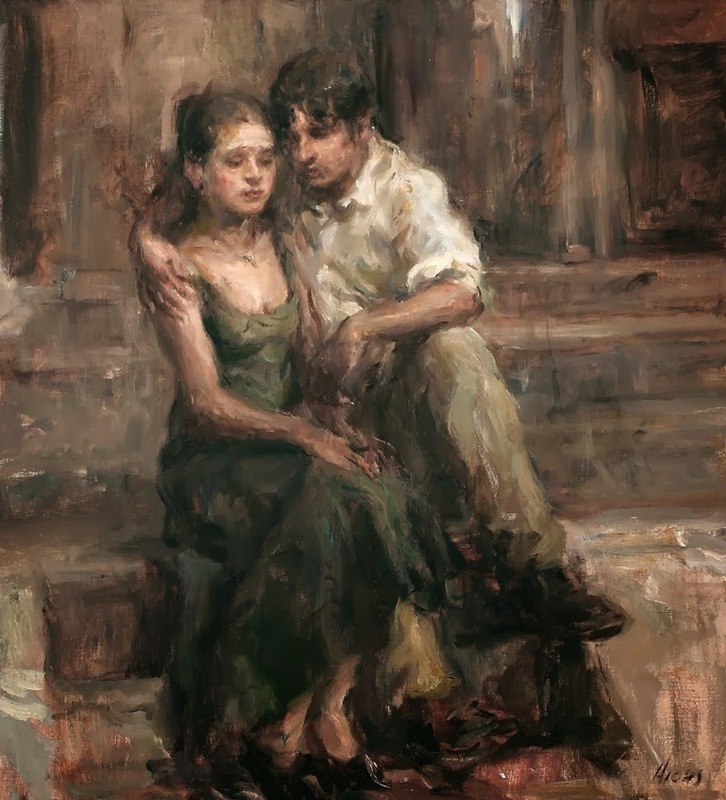 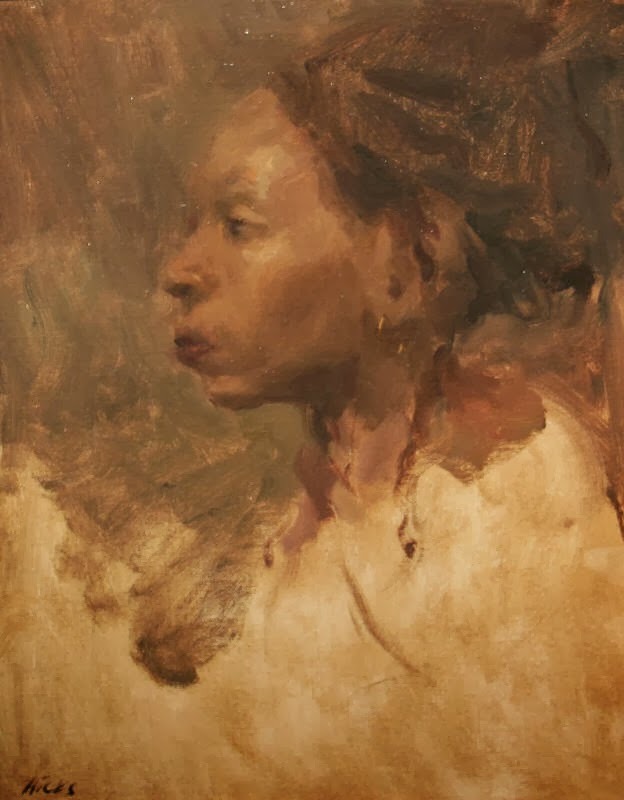 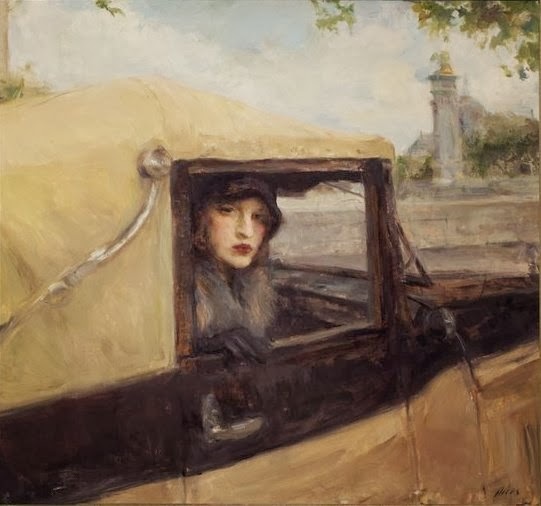 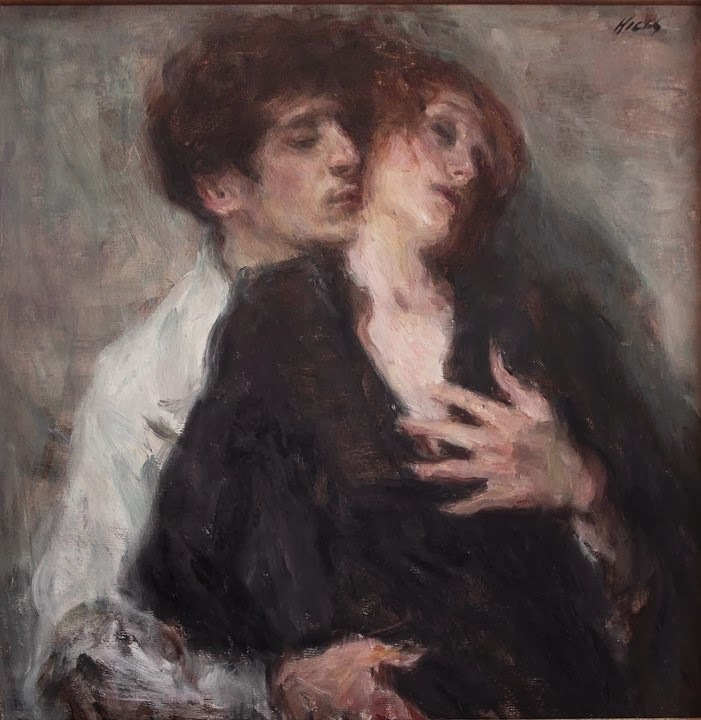 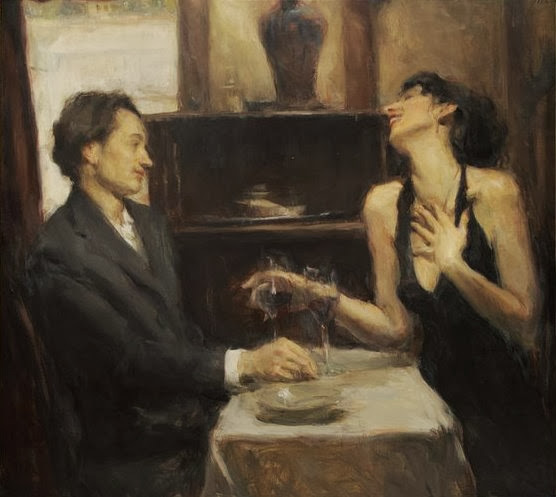 Ron Hicks from the very beginning of his life wanted to be an artist and paint the whole world. He received a scholarship to study at Columbus College of Art and Design which is known to be one of the best Art Colleges in the country. 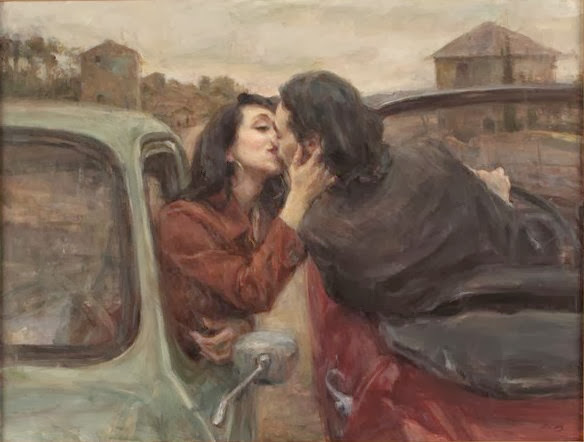 Ron got majored in Fine Arts from there and also minored in illustration from the same. 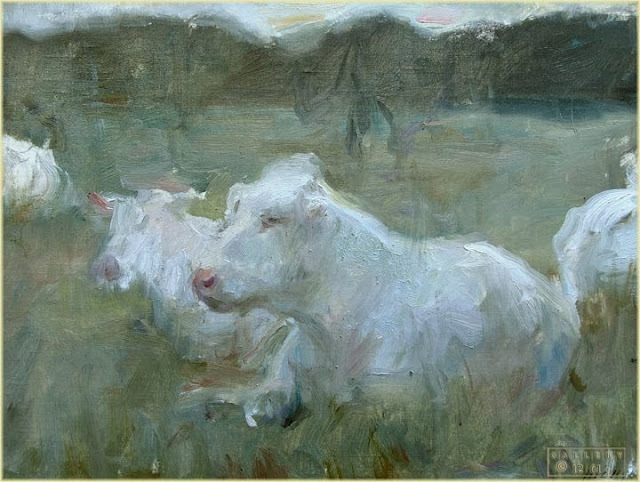 Then he moved to Colorado Institute of Art and earned a degree in Advertising Design from there. 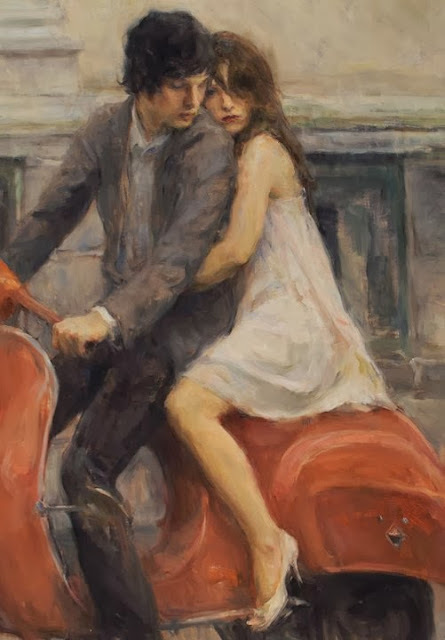 He worked as a full time manager in a satellite dish company and painted only part time but later he was presented with an offer which he could not deny and he began to paint full time. 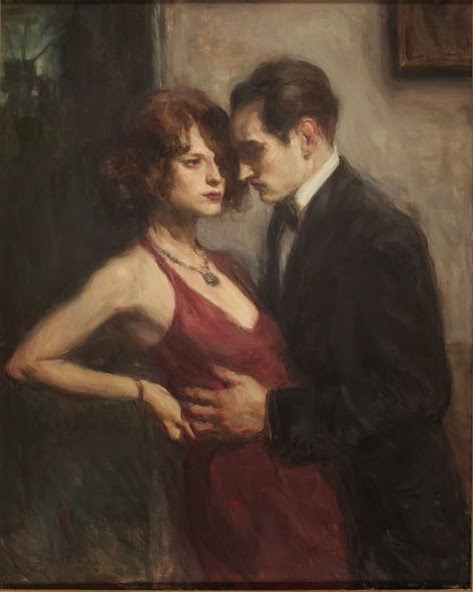 Till then he had worked in various art work shops throughout abroad and the US. 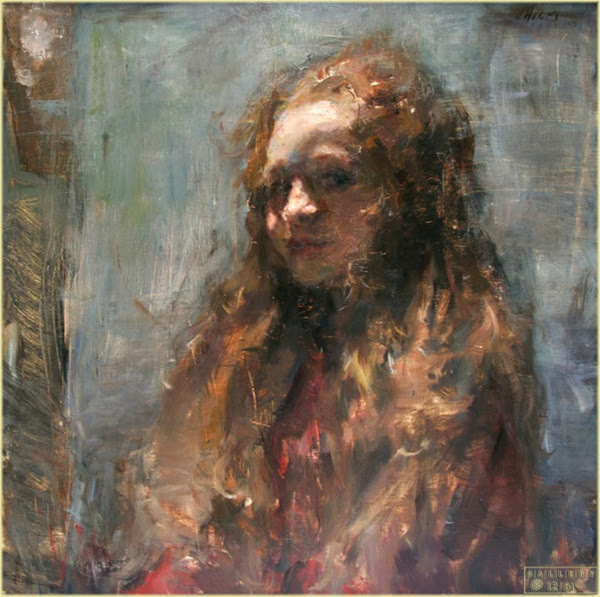 He is also a valued and renowned instructor at The Art Students League of Denver.